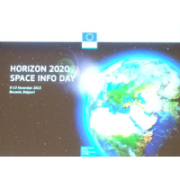 Vastalla will participate at H2020 Space Info Day in Bruxelles, Belgium next 9-10 November. 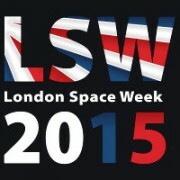 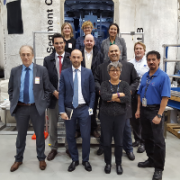 At the event representatives from the European Commission will explain the Space Work Programme for 2016-17 years. 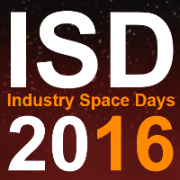 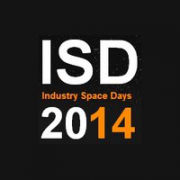 Vastalla will take part at the brokerage session (B2B meetings) during the Space Info Day.